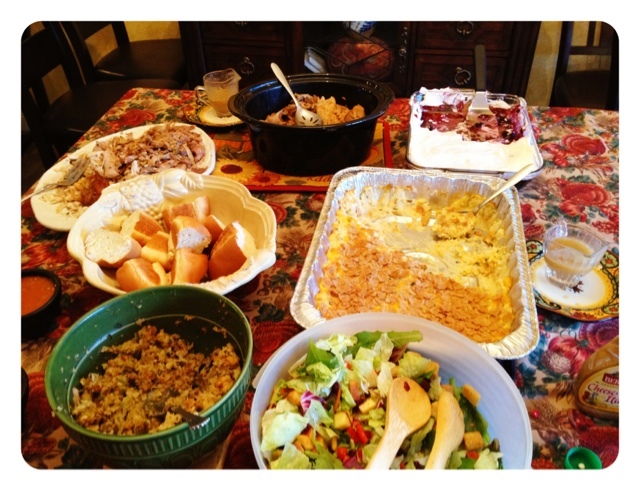 Chronicles of a Foodie: Happy Thanksgiving! Happy Thanksgiving from my family to yours! I hope you all destroyed your crazy amazing Holiday spread like we did!